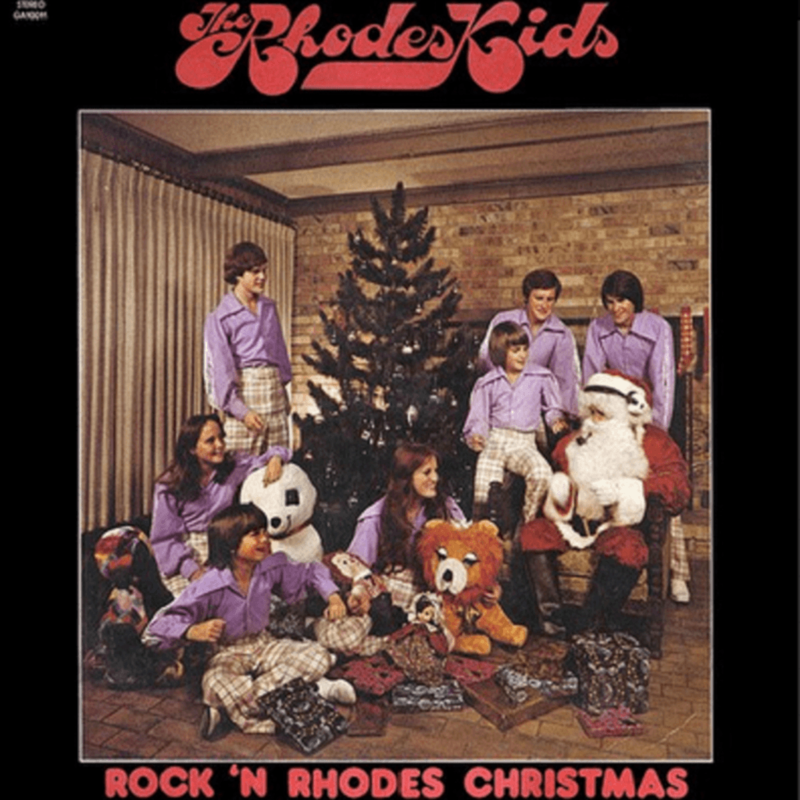 Products "Rock 'N' Rhodes Christmas"-"GRC Records"-"1974"-"GA10011"-"1"
Products "Rock 'N' Rhodes Christmas"-"GRC Records"-"1974"-"GA10011"-"2"
Products "Rock 'N' Rhodes Christmas"-"GRC Records"-"1974"-"GA10011"-"3"
Products "Rock 'N' Rhodes Christmas"-"GRC Records"-"1974"-"GA10011"-"4"
Products "Rock 'N' Rhodes Christmas"-"GRC Records"-"1974"-"GA10011"-"5"
Products "Rock 'N' Rhodes Christmas"-"GRC Records"-"1974"-"GA10011"-"101"
Title Silent Night! Holy Night! Products "Rock 'N' Rhodes Christmas"-"GRC Records"-"1974"-"GA10011"-"102"
Products "Rock 'N' Rhodes Christmas"-"GRC Records"-"1974"-"GA10011"-"103"
Products "Rock 'N' Rhodes Christmas"-"GRC Records"-"1974"-"GA10011"-"104"
Products "Rock 'N' Rhodes Christmas"-"GRC Records"-"1974"-"GA10011"-"105"